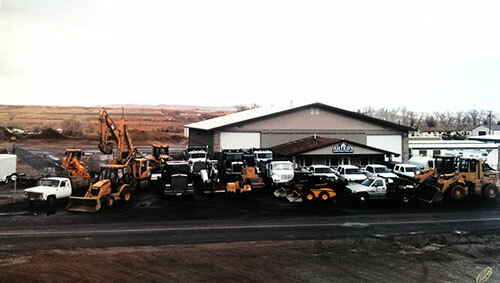 Artery Construction Inc. was established in 1983 by current owners Joe and Kristy Artery. At Artery Construction we take pride in our business and strive for 100% customer satisfaction, allowing us to build trusting relationships with our customers. Artery Construction, a full service excavation company, here for you not only today, but tomorrow.